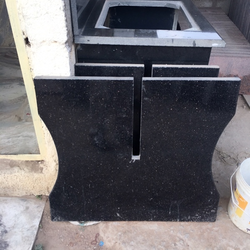 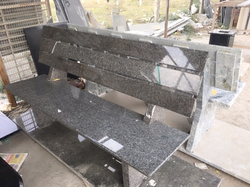 AC Granite - Retailer of granite, table & bench in Hosur, Tamil Nadu. 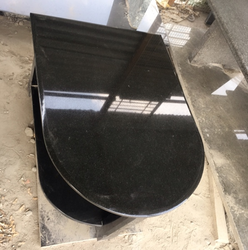 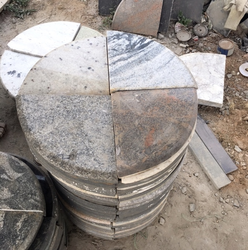 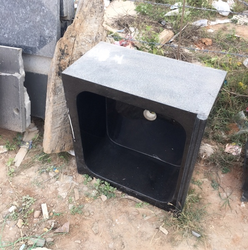 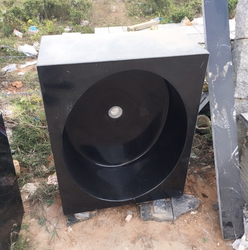 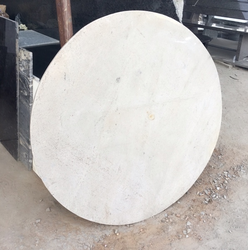 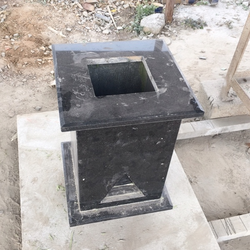 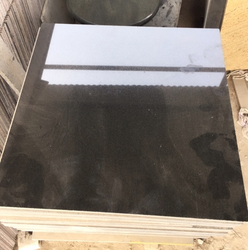 Incorporated recently engaged in manufacturing trading and exporting of finished and in forms of slabs and tiles .And our clientele is widening including many leading names in the construction field. 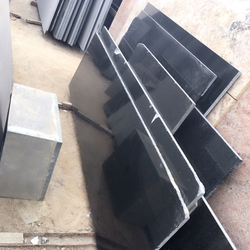 We supply all kinds of sizes available in 1cm,2cm, 3cm;thickness we have Cutting Machines with 95% Production Capacity, and Two Edge Cutting Machines.